Looking for some great resources or use with your Middle or High Schooler Youth Group? 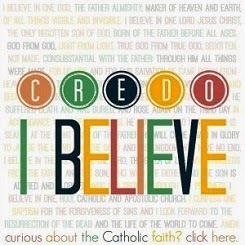 Want your lessons and activities to be relevant with a distinctly Catholic flavor? 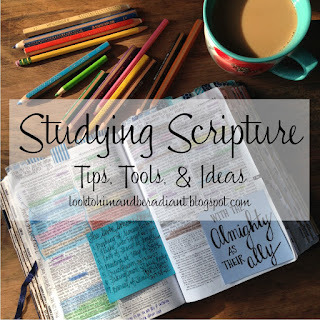 Or are you looking for personal or small group Bible Study resources? I hope that you can find some great resources here! Check back for new posts, and if you have a specific idea that you are looking for, feel free to leave me a message in the com box. 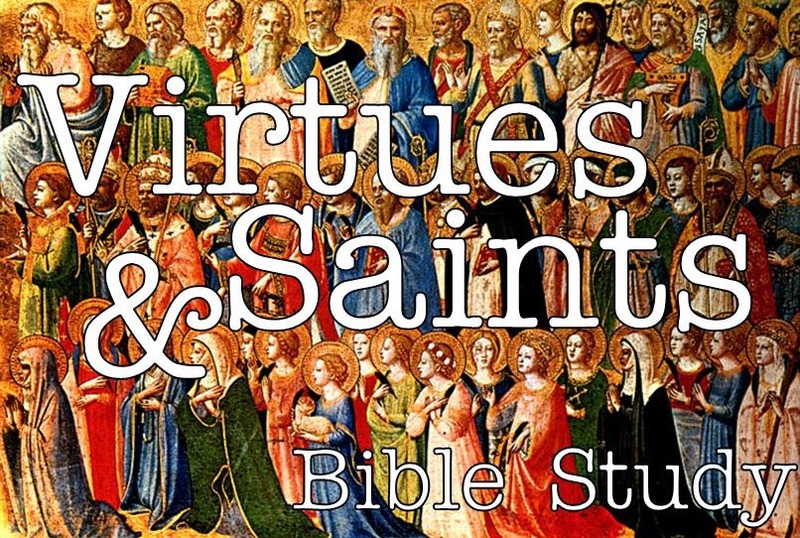 Virtues & Saints Bible Study*- 4 guides for the virtues of Temperance, Prudence, Fortitude, and Justice. 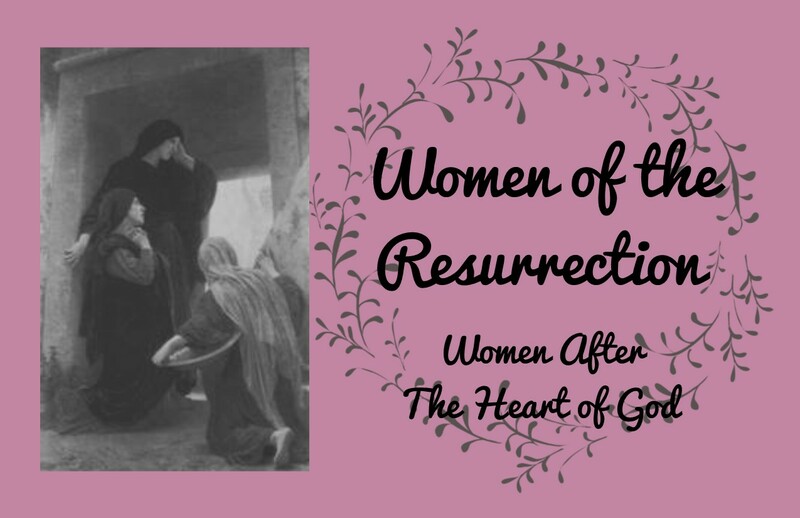 Unfortunately, I never finished blogging about this awesome series, but I am happy to share all of the resources, printables, and prayer cards with you here. Hello your blog is wonderful! I would like to lead a discussion group on the book of John. Do you have anything or suggestions? Hi Donna! I don't have any resources specifically tailored to John, but I would highly recommend using a Lectio Divina style for discussion and prayer. 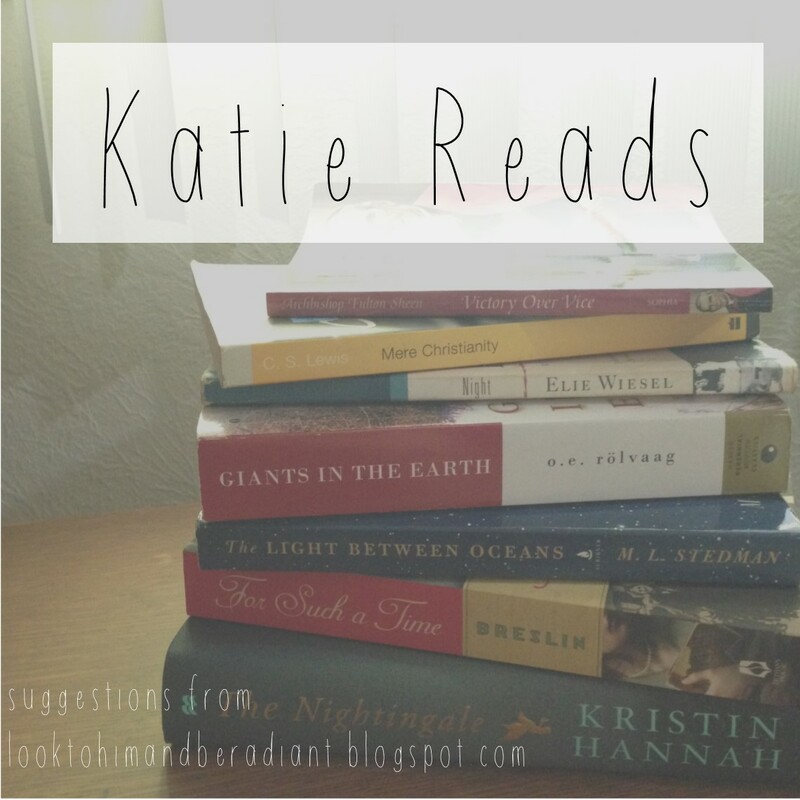 I have a set of Lectio bookmarks posted here that would get you started, and I recommend this article for further reading. If you are looking for something more structured, Ascension Press has a study on the Gospel of John, and while I haven't done this particular study, I've used about ten of their other programs and can'y recommend them enough. Hope that helps! Let me know if you have any further questions! Wow! This is wonderful! 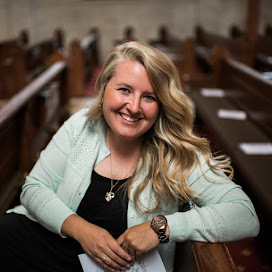 Do you have resources for young adult bible studies during the season of lent? Hi Lauren! 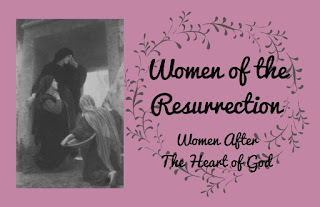 I have a three week Bible Study covering the days of Holy Week that you definitely could use in Lent. I don't have it posted on the blog, but if you email me at looktohimandberadiant (at) gmail.com I'd be happy to send it to you! I saw your Using a Multiple Intelligence Approach to Religious Education activity on instagram but am having trouble finding it. help! Of course! 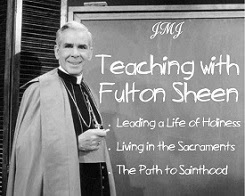 If you click on the Sharing the Faith tab, then scroll down, and there is a heading on the Multiple Intelligences with all the links. Let me know if you need any more help.